Brammo Blog : Every week is next week…Or how I learned to stop worrying about posting daily and love the Plus. Ok. So a new week. And a new blog. 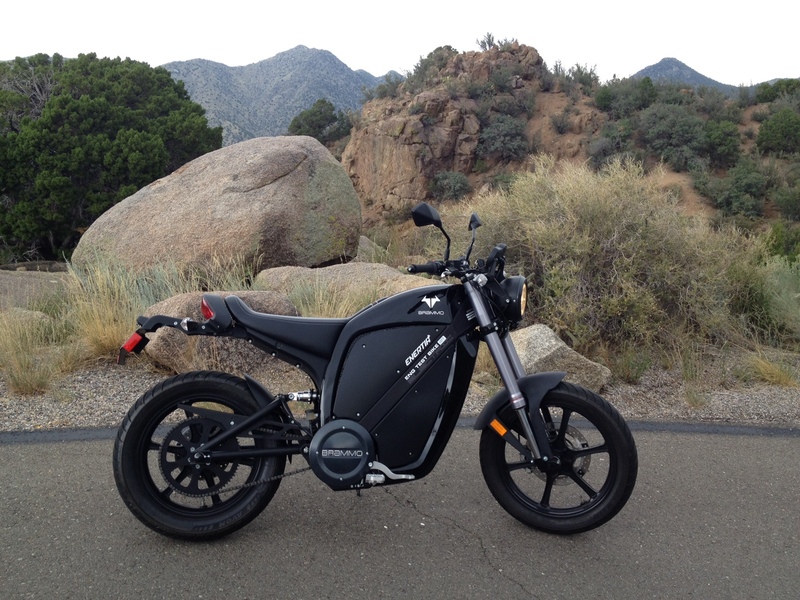 But not the Brammo Enertia Plus review just yet. I have a bit under 500 miles on the loaner Plus, which is almost enough to give it a proper review. But….next week. This week focuses a bit on some trips and travel taken on the Plus. 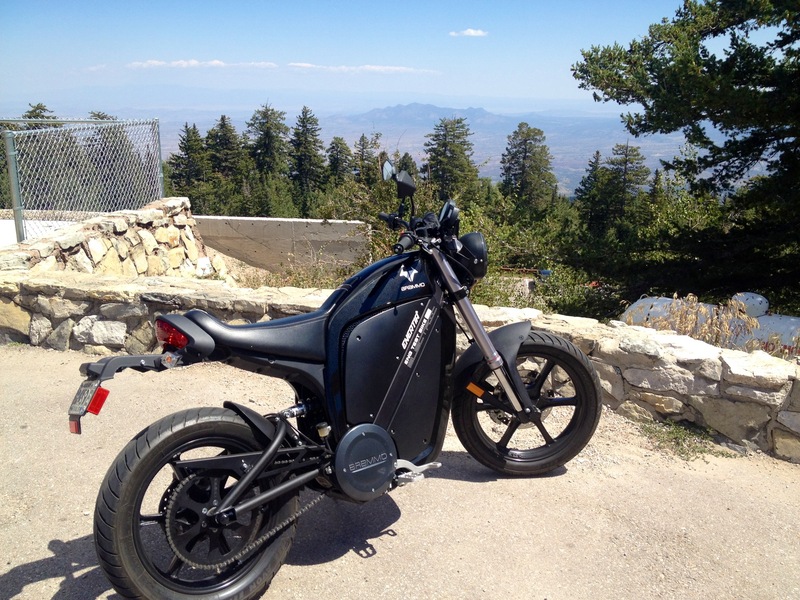 To the top of Sandia Mountain (70 miles round trip on a single charge). Talked about previously. HERE: Blog 37. Along the Rio Grande (a river insanely empty for the name “Grande”) down to Los Lunas and back (60 miles round trip on a single charge). Covered on todays blog. 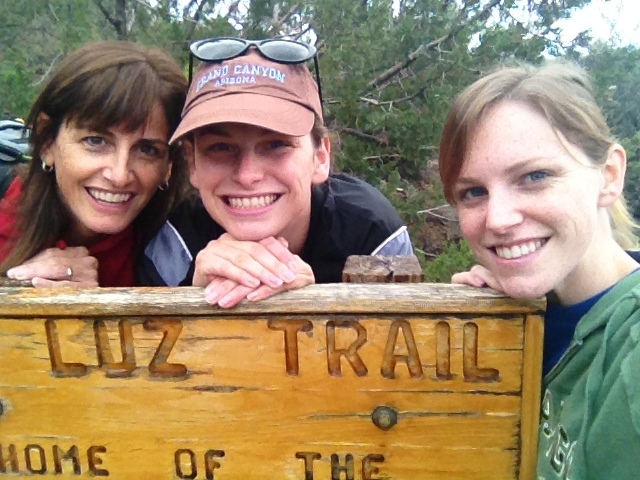 And up to La Luz Trailhead and then over to the Sandia Tram to have lunch with my wife and daughters. The three of them had climbed from the Trailhead to the top of the mountain (9 miles) and then took the Tram down. Covered on todays blog. It was a cloudy day…perfect for hiking up a mountain. The wife and daughters got lucky. Me? Couldn’t do the hike…On Call. I love what we think of as “congested” here in New Mexico. I don’t care how “congested” it is….I Park Where I Want. The beautiful women off on their hike. 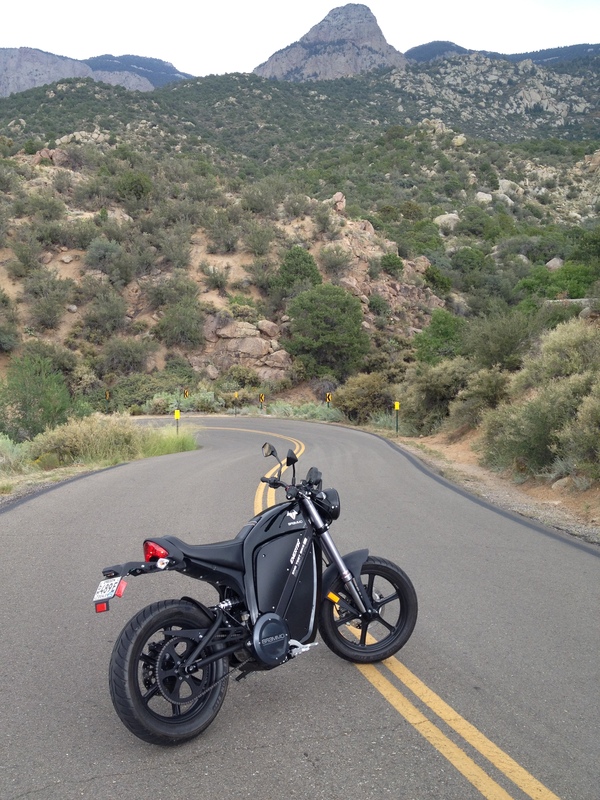 The Elevation at the La Luz Trailhead….videos to follow…I love this short ride up and down the mountain. Heading up Tramway to the turn off for La Luz. Doing mostly 55-60 mph uphill. Not even pushing the Plus in the least. Forgot…near the bottom of Tramway is Sandia Pueblo land…and Buffalo/Bison. Stopped for a minute to film them. 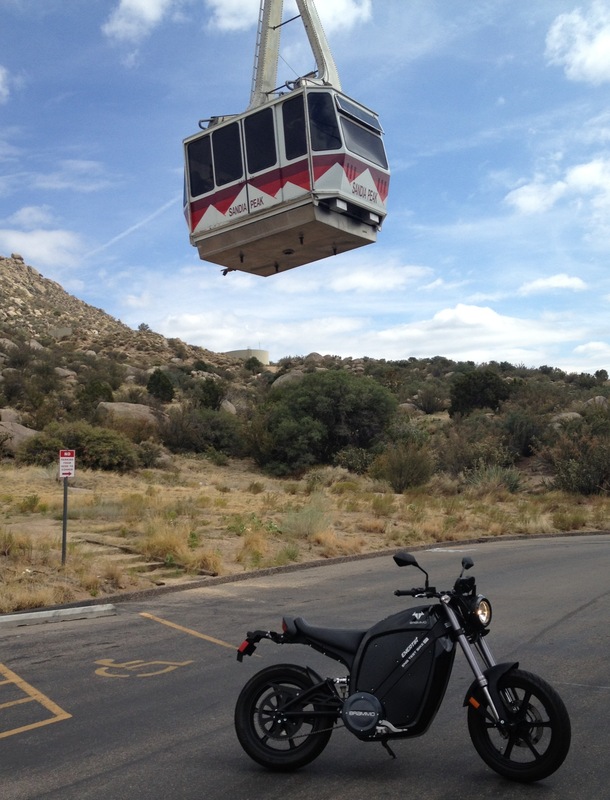 So that was La Luz…next is the Sandia Tram. The longest Tram in the World. Tram coming down over the Enertia Plus. All vehicles must stop at Tram Crossings. 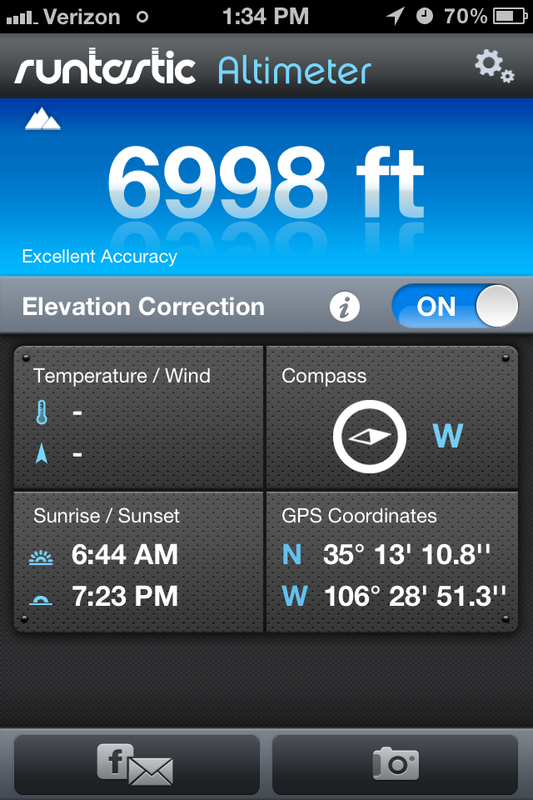 Elevation is a bit lower than La Luz. Tram arriving. I talked to this gentleman for some time. 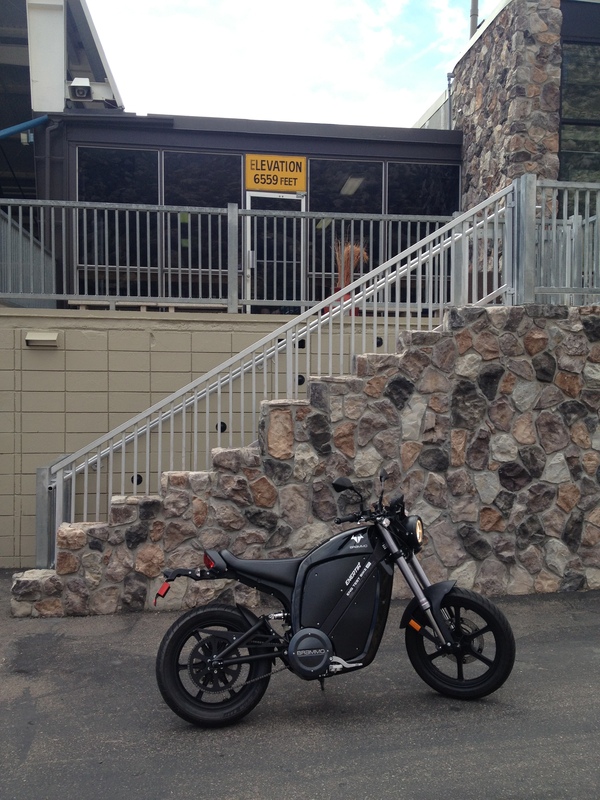 He is a Harley rider and loved the Enertia Plus. Tram headed back up to the Crest area. Do you remember the Crest? If not, here ya go again. And that was the Tram portion of the day. Nice Lunch. Good company and a nice ride. 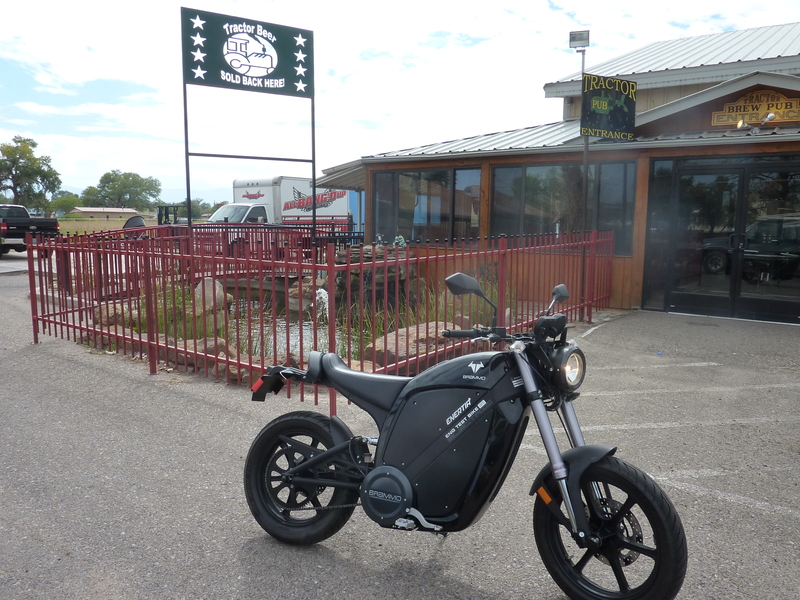 Next was a trip to Los Lunas. Nothing special, at all, about Los Lunas. But I really like the ride along the Rio Grande when the leaves change. Of course that won’t be till next month. Still I decided to do a “trial” run. I knew the Plus would make it easily (the Classic or Legacy Enertia would not), but I wanted to do a nice long ride. 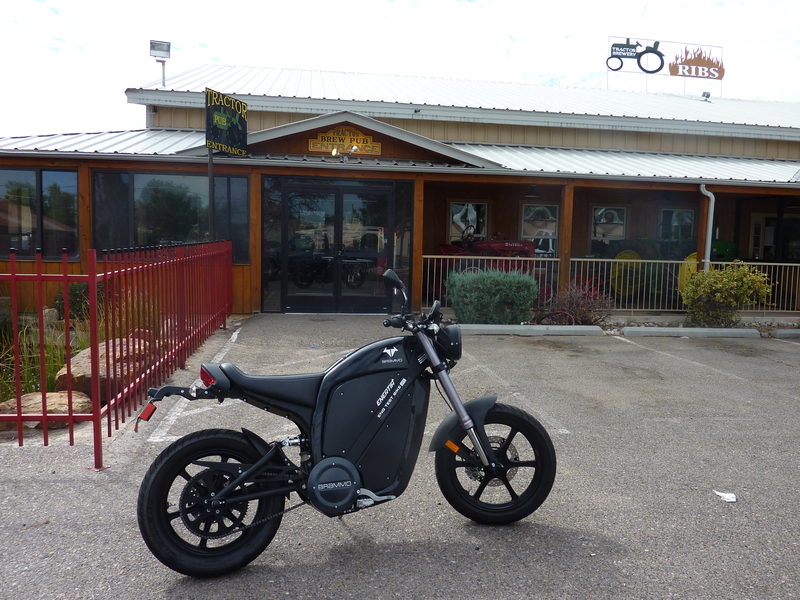 60 miles round trip with no planned stops, except to take a photo at Tractor Brew Co. This is the stop we usually make when we do a group ride down along the river. Left the bike running as I wanted to see /do the trip as one ride…ended up stopped for a few minutes as another person wanted to talk about the bike for a while. Just part of the deal. Cool car heading the other way. A bit longer one of me riding by the Albuquerque Sunport. The nice thing about the added range is I don’t really think about charging on a day to day basis. Take today as an example. I’ve driven 30 miles since the last time I’ve charged. 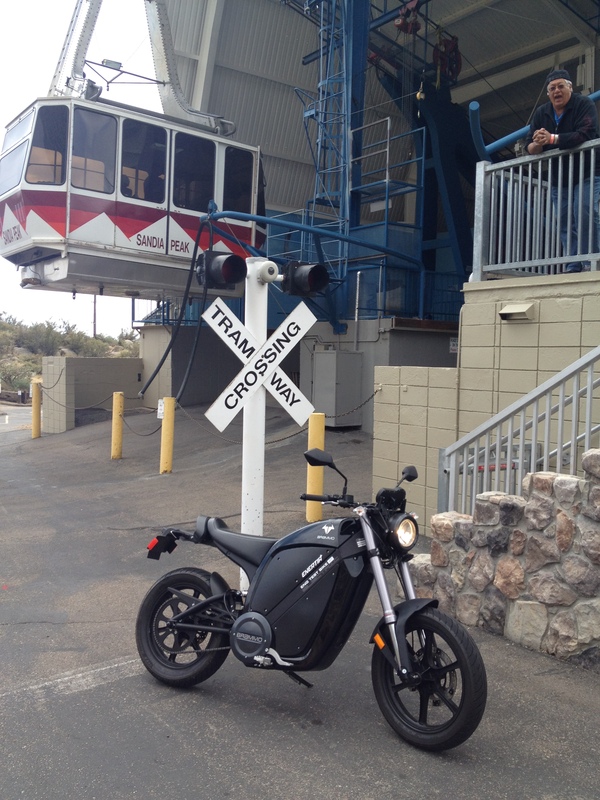 On the Enertia I would have about 5-6 miles left and would have to charge ASAP. 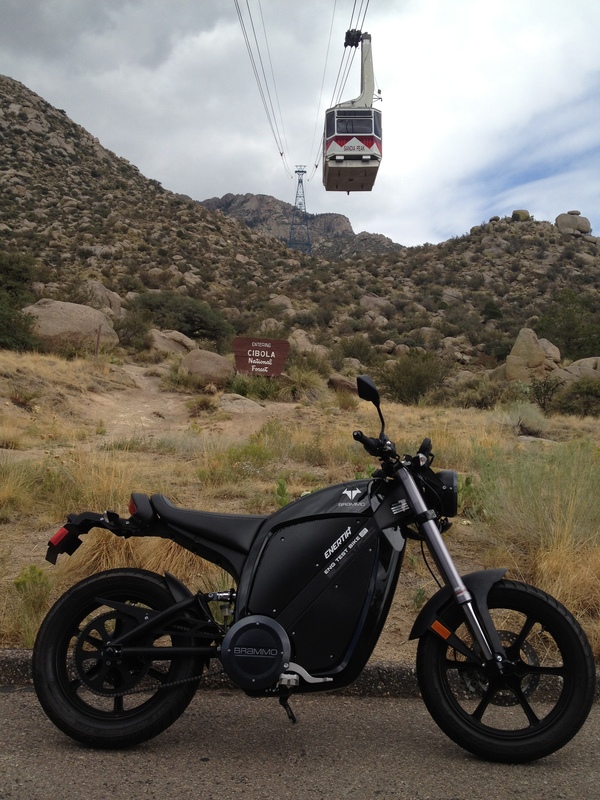 Heck, I charged just about everyday on the Enertia because I always wanted to have available as many miles as possible. Today? No charging. 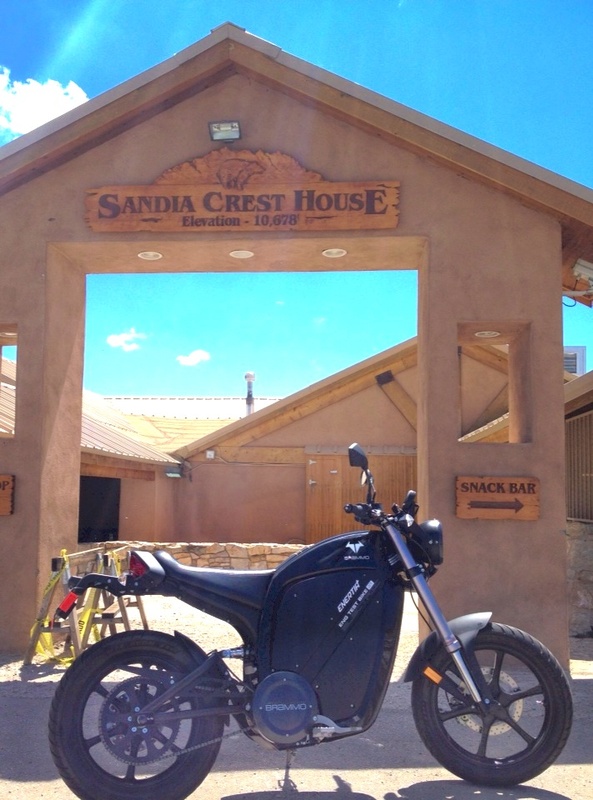 I still have over 50 miles left on the bike, so why charge? I usually charge at the start of the week and I’m good till the weekend, unless I find time to do a long evening ride. But that is infrequent. 80 plus miles is great. Yes, I will want to update in 2 or 3 years when/if the batteries double again. 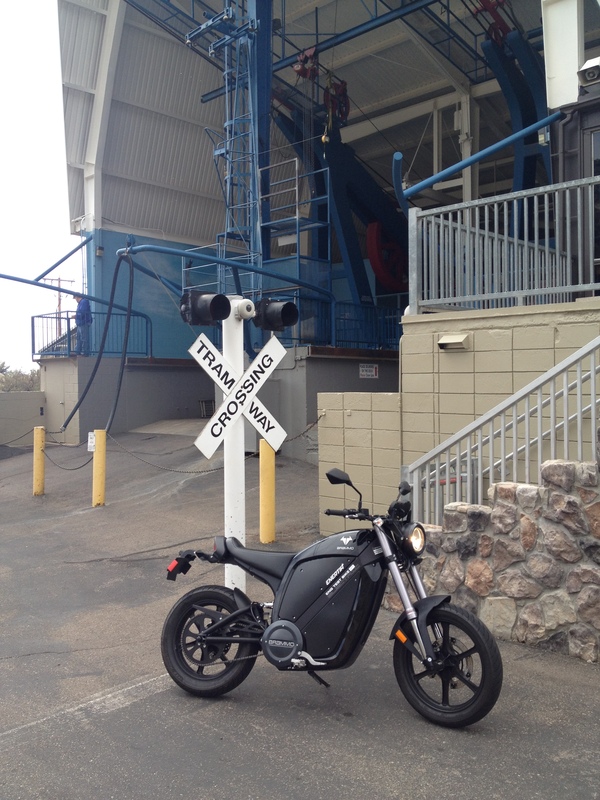 But I do think Brammo has found a good commuter motorcycle range with the Plus. And a bit more “Artsy”. 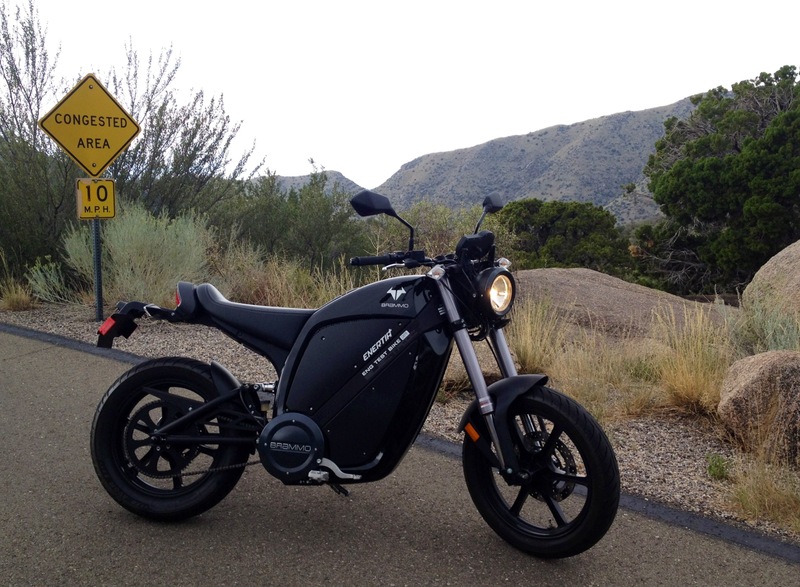 Subtle, but the Empulse R and Eric Bostrom are done in CutOut style. Still trying to see the difference in the two Wild Things pics.